An updated list of Russian publications in Scopus was added to Russian version of Elsevier’s website. In the new document you will find: new editions included in Scopus in 2019 (column I). In the column you will see the quartile, which includes the log. Scopus content updates can be monitored on the Elsevier official website in the “Scopus” section. Online events for teachers from Юрайт! April 12th marks the 120th anniversary of the birth of a scientist, academician Kanysh Satpayev. Satpayev is one of the founders of the Soviet metallogenic science who discovered the Dzhezkazgan copper deposit in Ulytau and the founder of the Academy of Sciences in Kazakhstan. 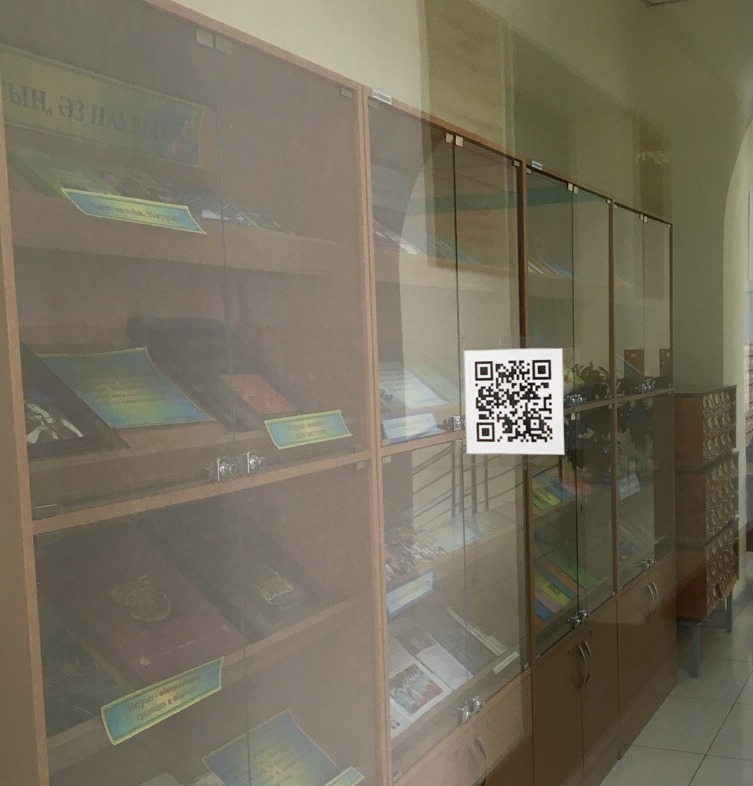 On the library’s website in the Electronic Resources – Electronic Thematic Folders section, you can read articles from periodicals devoted to Kanysh Satpayev. More fully K.I. Satpayev is reflected in the bibliographic list “Name in History: Kanysh Satpayev”. It can be found in the section Funds – We recommend. Scan the QR code at the entrance to the library and download the work schedule to your mobile phone.